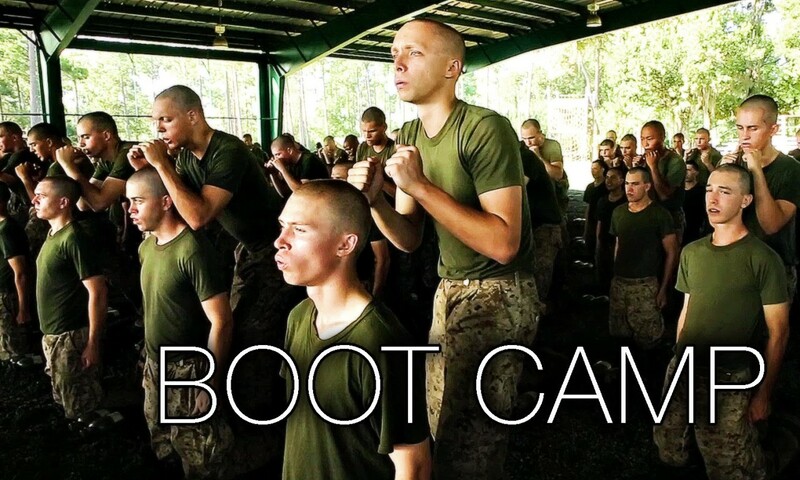 United States Marine Corps Boot Camp, otherwise known as “Recruit Training” is a program of initial training that each recruit must successfully complete to join the United States Marine Corps. 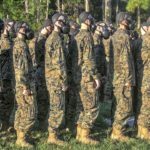 Approximately 20,000 recruits come to Parris Island annually for the chance to become United States Marines by enduring 13 weeks of rigorous, transformative training. 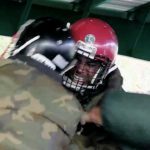 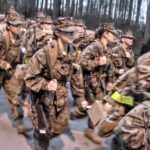 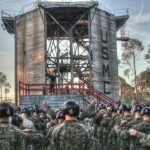 Video includes recruits going through basic trainings: combat water survival, gas chamber, pugil stick fights, qualification with rifle, confidence course, rappel tower, and scenes in the barracks. 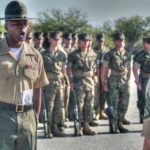 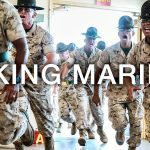 Posted On October 17, 2015 in Marine Corps, Military with 0 Comments.Tagged: Boot Camp, Marine Corps Recruit Depot Parris Island (Military Post), Marines (Job Title), Military, Parris Island, Recruit Training, Training, United States Marine Corps Recruit Training, US Marines (Armed Force), USMC.